-In a large bowl mix together the flour, baking powder, salt, pepper and sugar. -Use your hands to mix in the Crisco until the mixture resembles coarse crumbs. 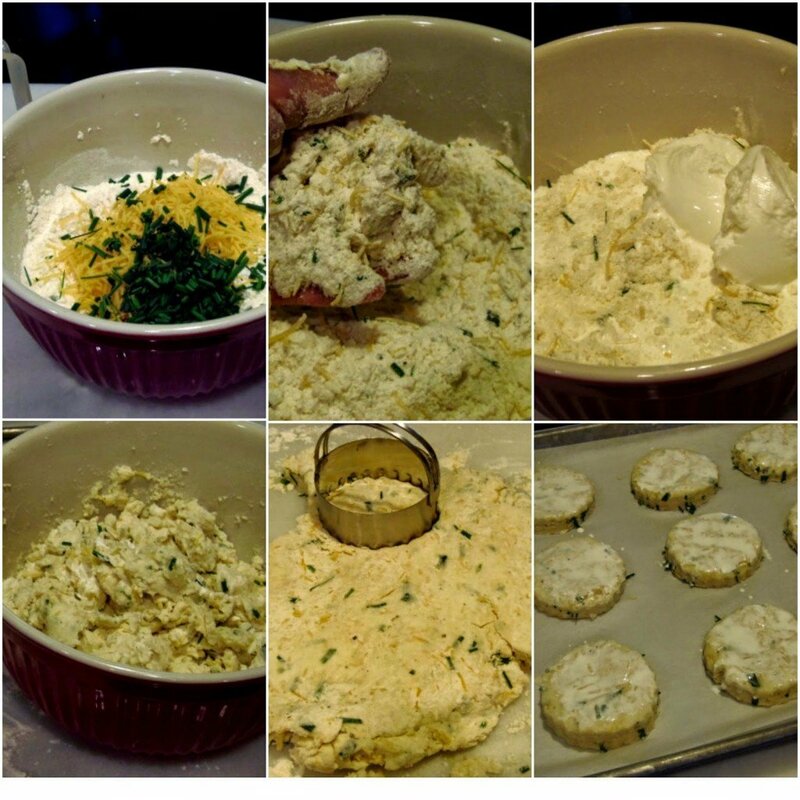 -Stir in the heavy cream, yogurt, cheese and chives. Do not over mix. -Pat the dough out onto a lightly floured surface about 3/4″ thickness. -Use a cookie cutter to cut out biscuit shapes and place them on a parchment lined baking sheet. -Gather the dough scraps and pat them out again for form additional biscuits. 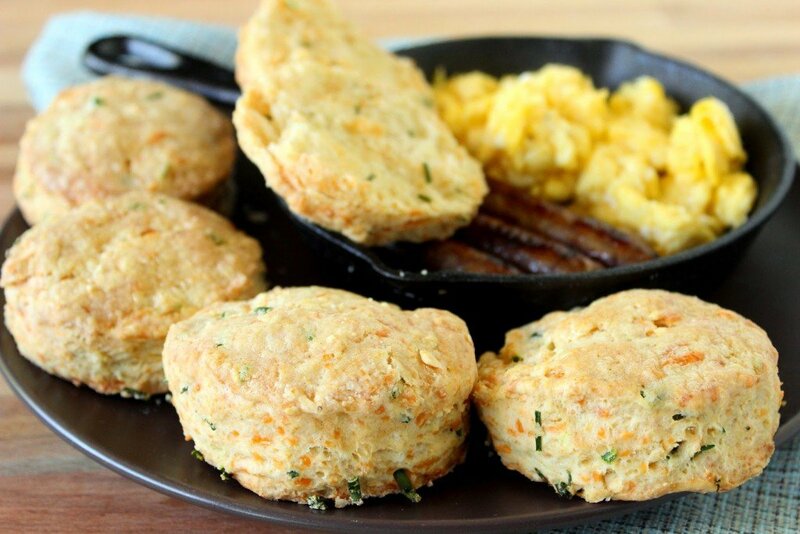 -Brush the tops of the biscuits with the heavy cream. -Bake in a preheated oven for 30 minutes or until golden brown. Can someone please pass the butter? Can I pour a nice, hot cup of coffee to go with your biscuits? If there is ever anything I can paint for you, please don’t hesitate to contact me or visit my shop which is located within the navigation bar. 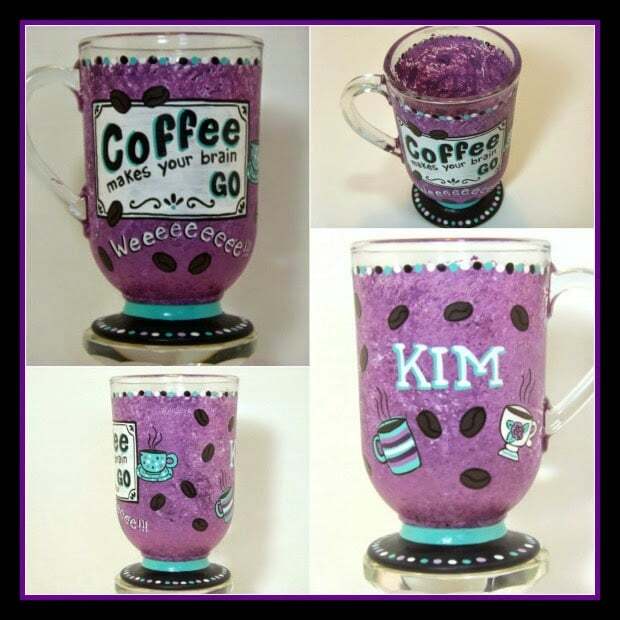 Custom orders are always welcome, and I can work from any photo or description you send my way. 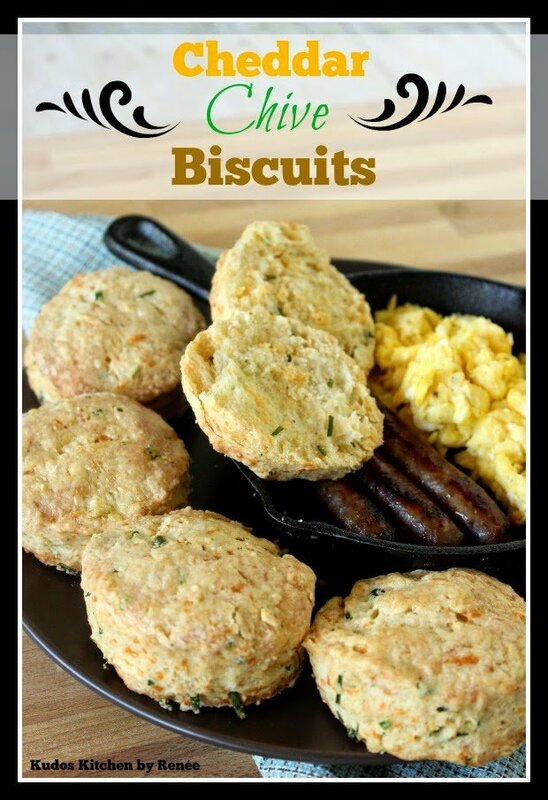 These sound incredible, I adore biscuits! 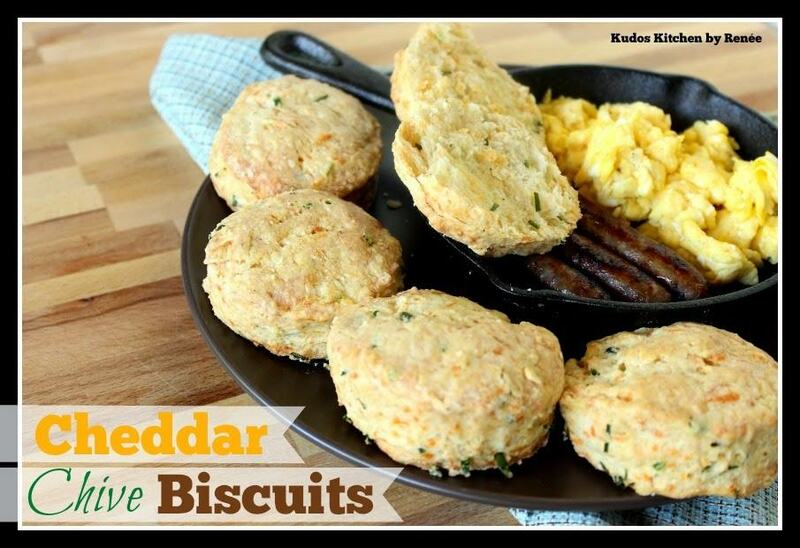 And especially biscuits with cheese in them… Thanks for posting!